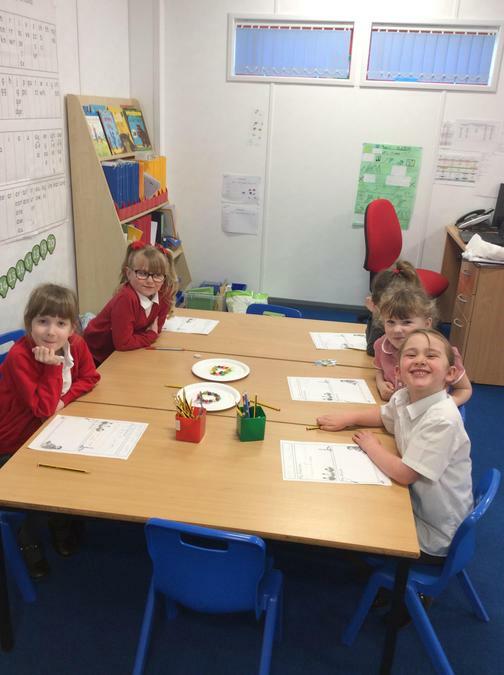 Pine Class is a year one class whose teacher is Miss Kamal. 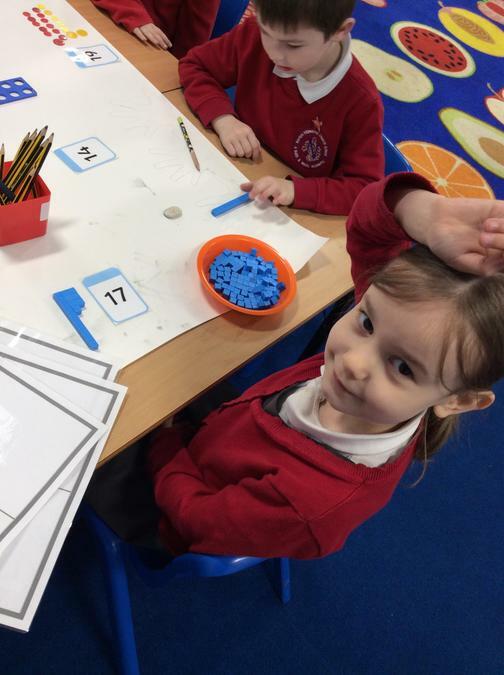 Mrs Desave also works with us all week. 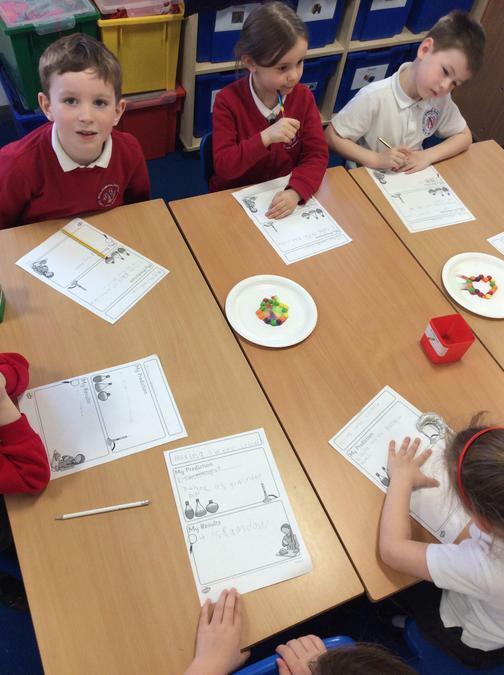 In our Science lesson we did the skittles experiment. 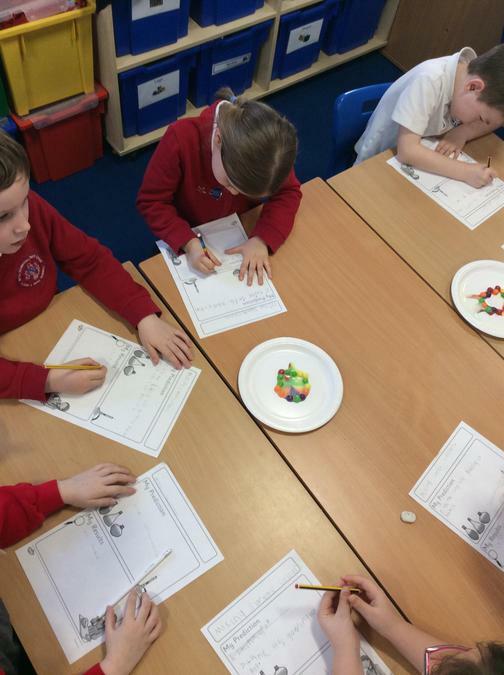 Before we started we made predictions about what we thought was going to happen to the skittles when we mixed them with milk. 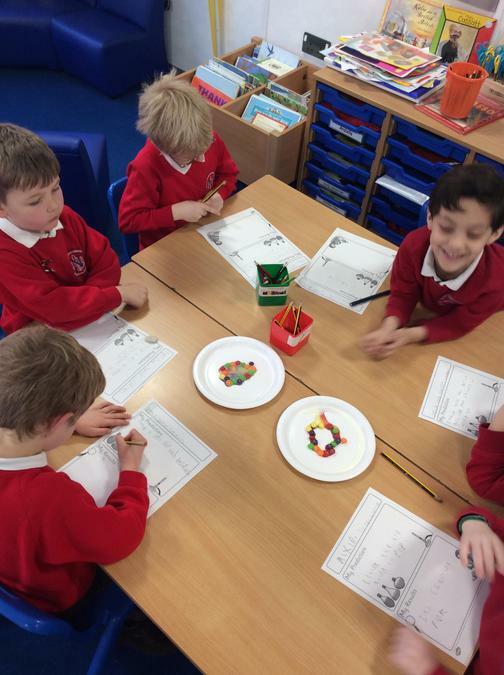 We then put the skittles in a circle on a plate and poured some milk in the middle. 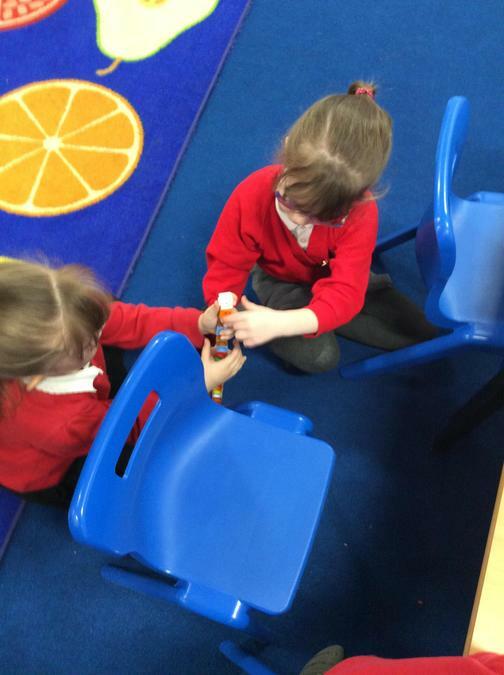 We waited very patiently to see what happened! 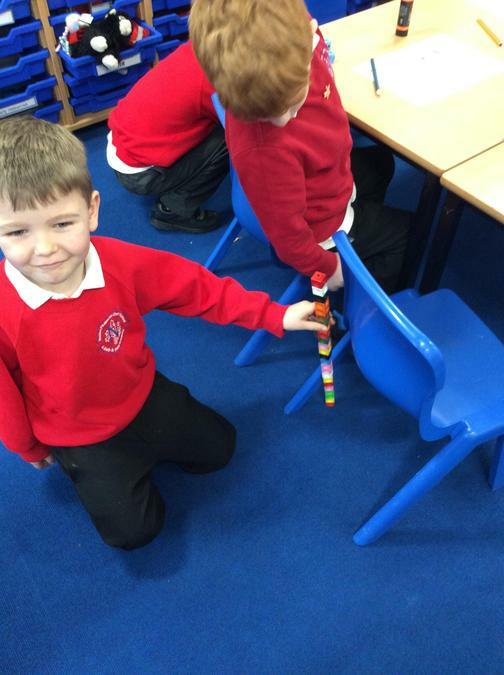 It then turned into a rainbow!!! 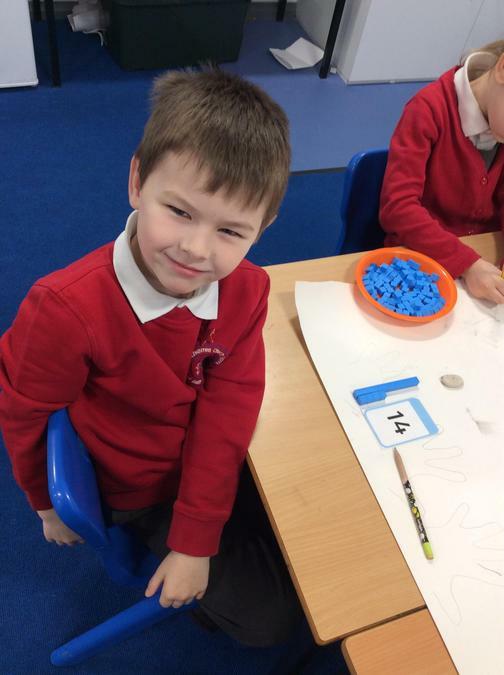 Pyjama day in book week was a lot of fun! 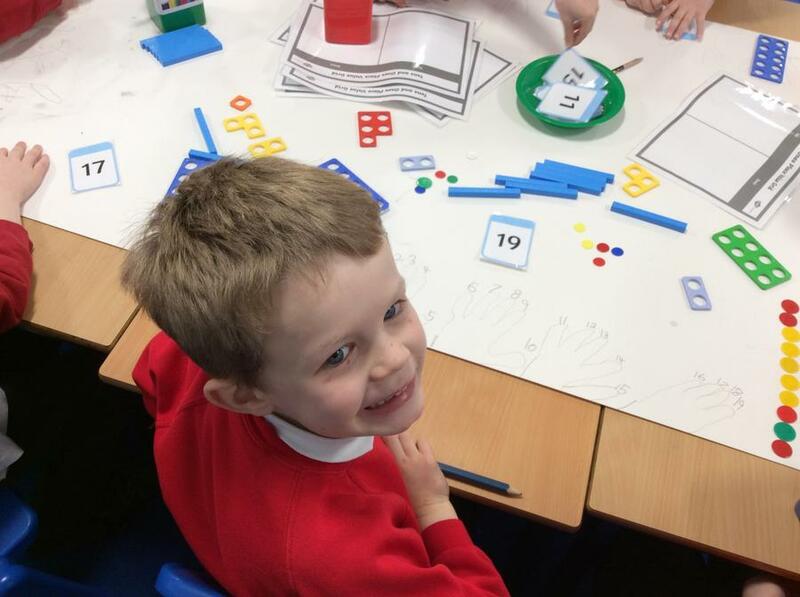 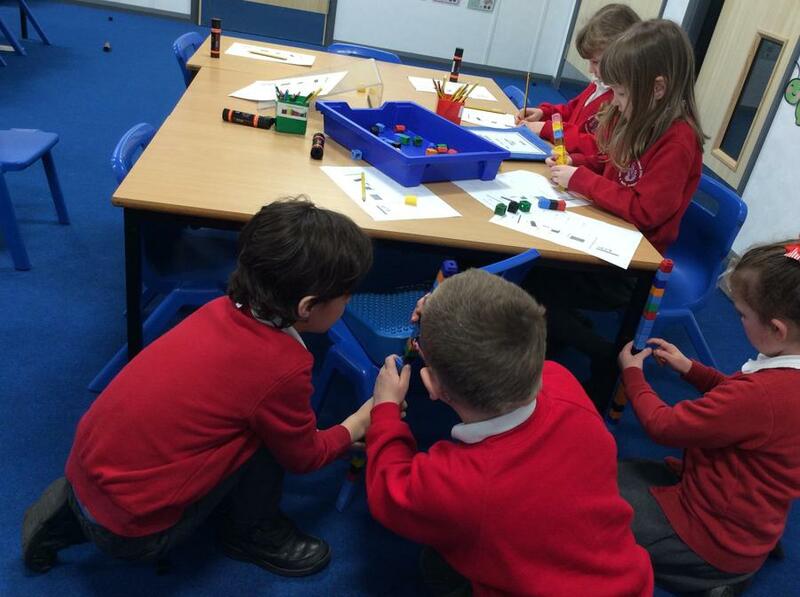 We have been learning how to measure different objects in the class using unifix cubes! 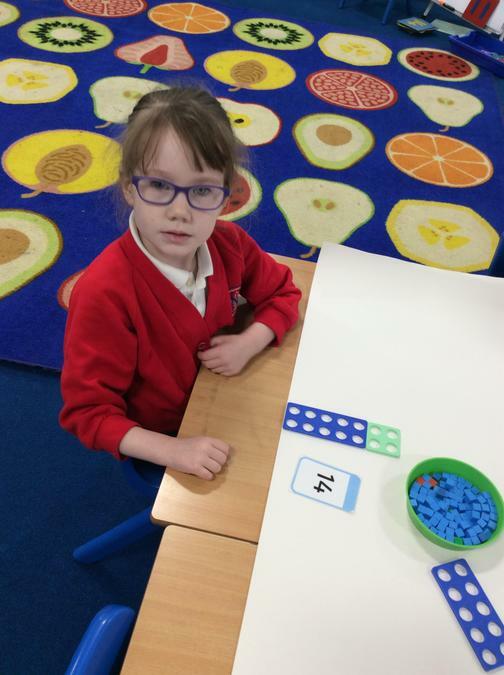 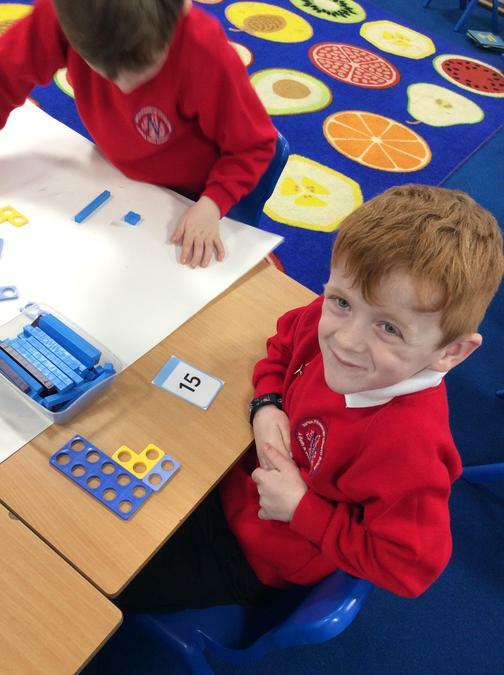 We have been learning about numbers to 50 and finding lots of different ways to make them. 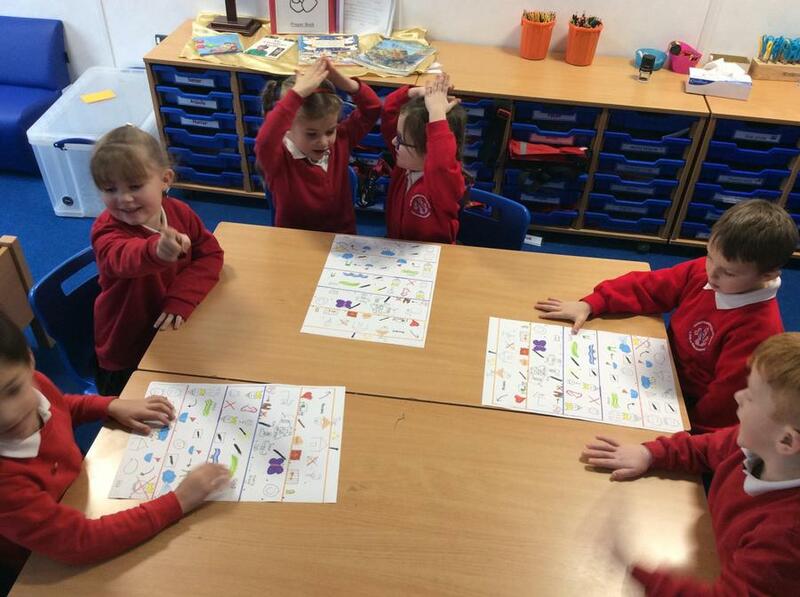 We have been learning our new wishing tale in our English Lessons. 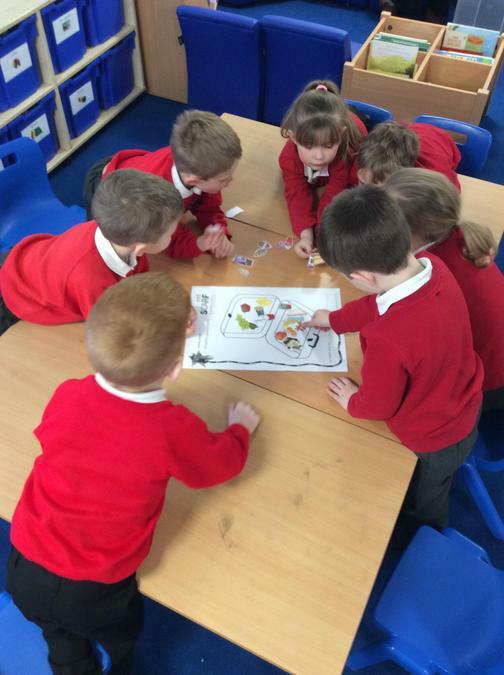 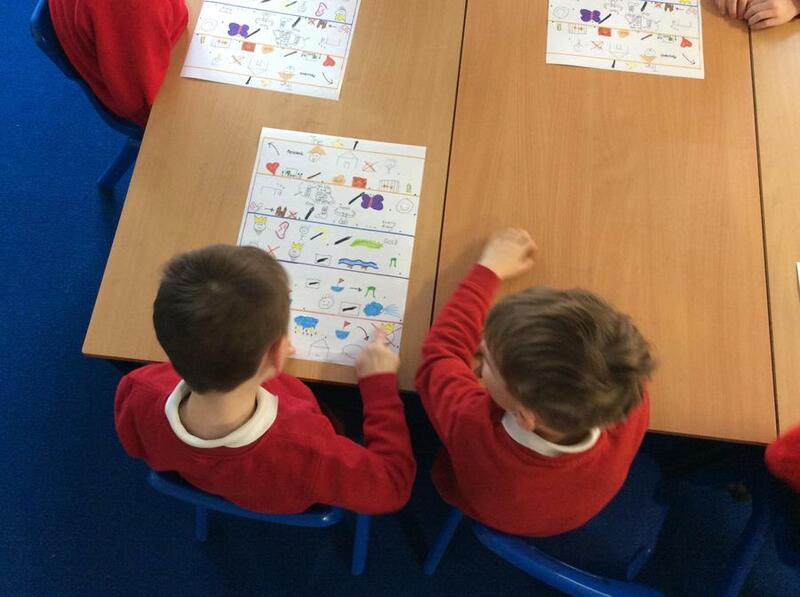 The class have been learning The Magic Paintbrush with the help of their story maps this week. 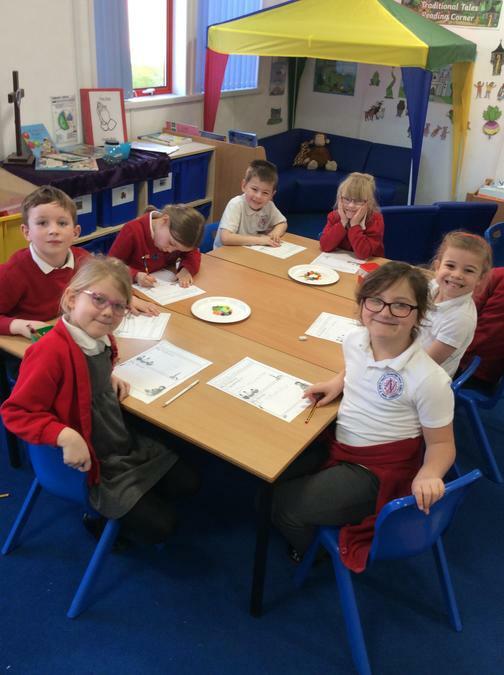 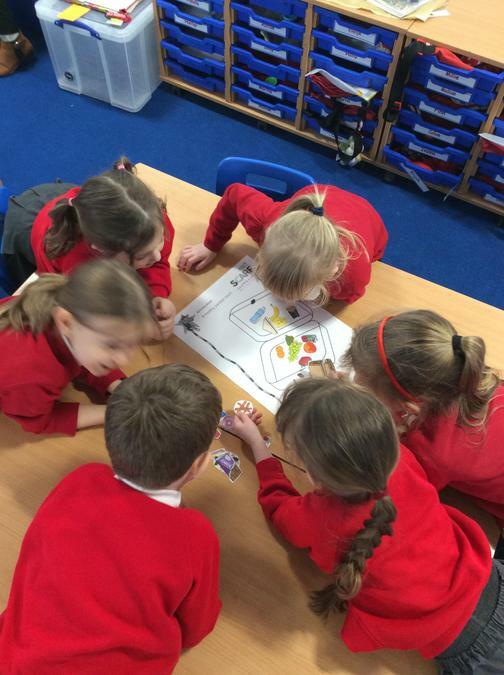 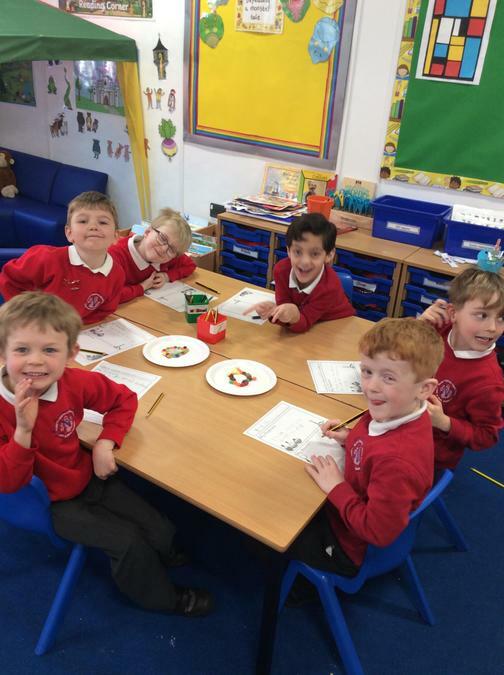 We have been learning about healthy eating in PSHE and the class have made their own healthy lunch boxes. 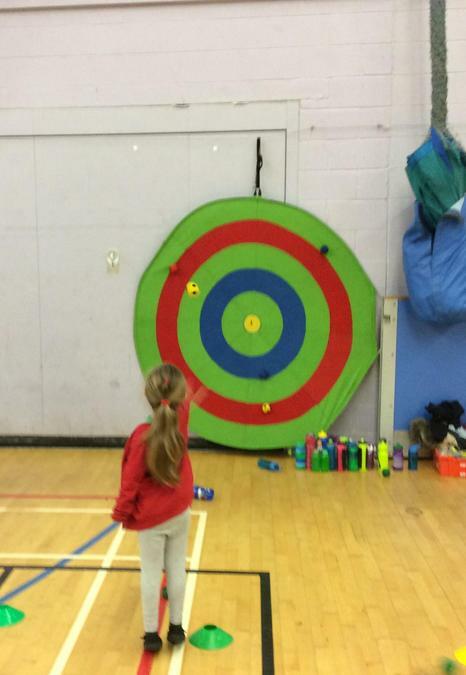 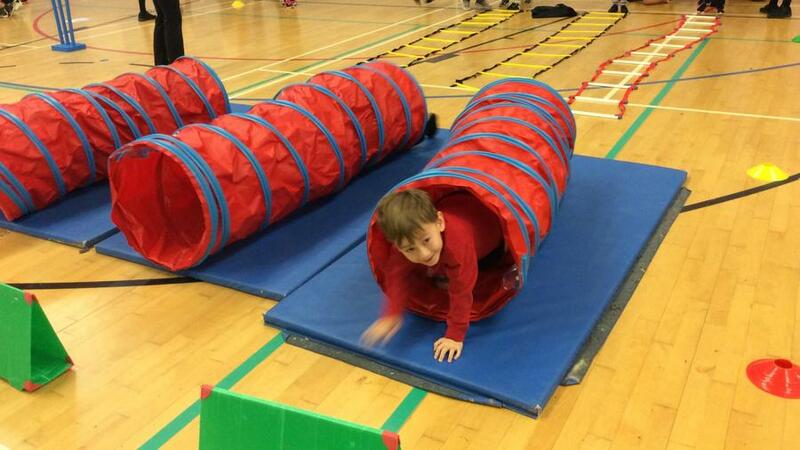 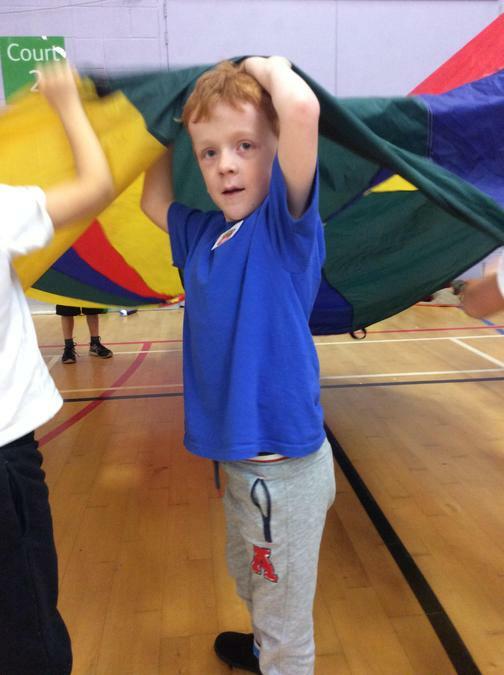 Pine Class really enjoyed their day at Multiskills!!! 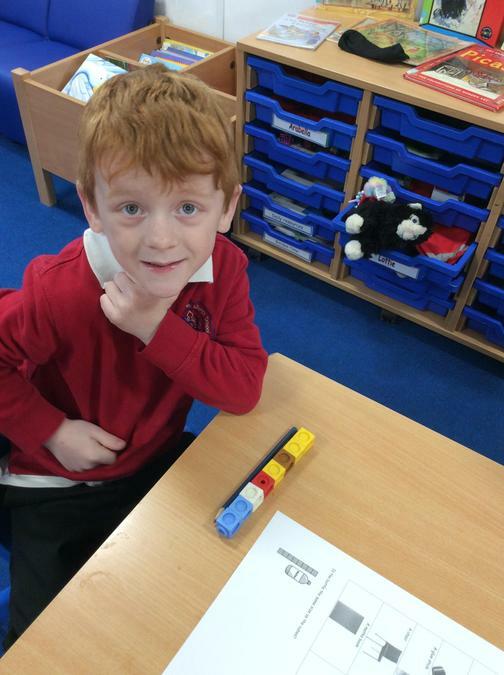 We have been sharing the house that we made at home with the rest of our class. 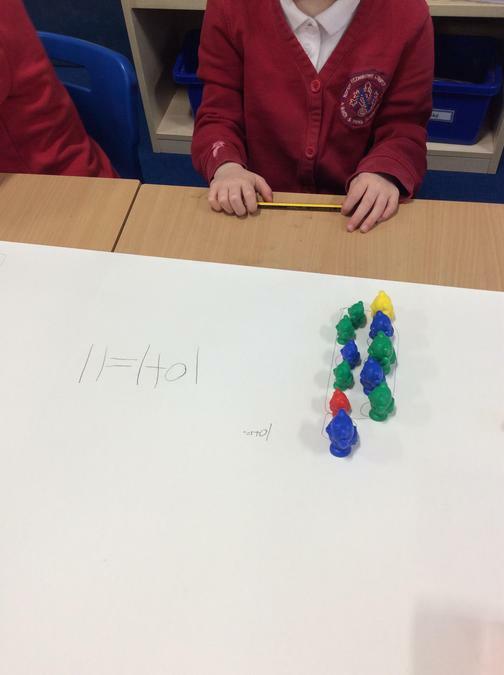 We have shared who are houses are for and how we made them. 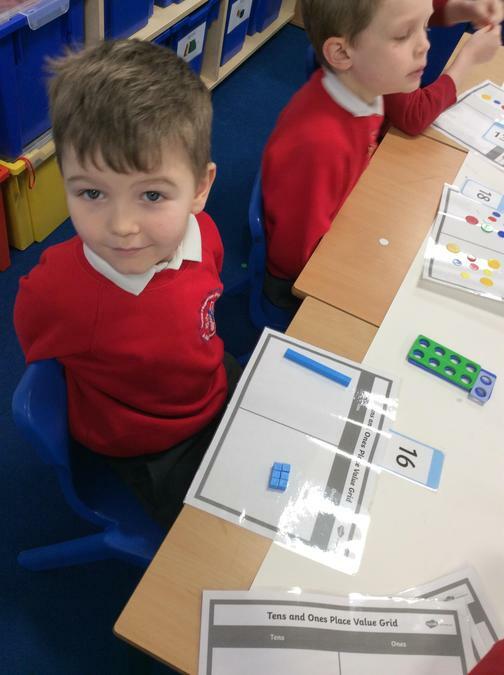 We think they look great!